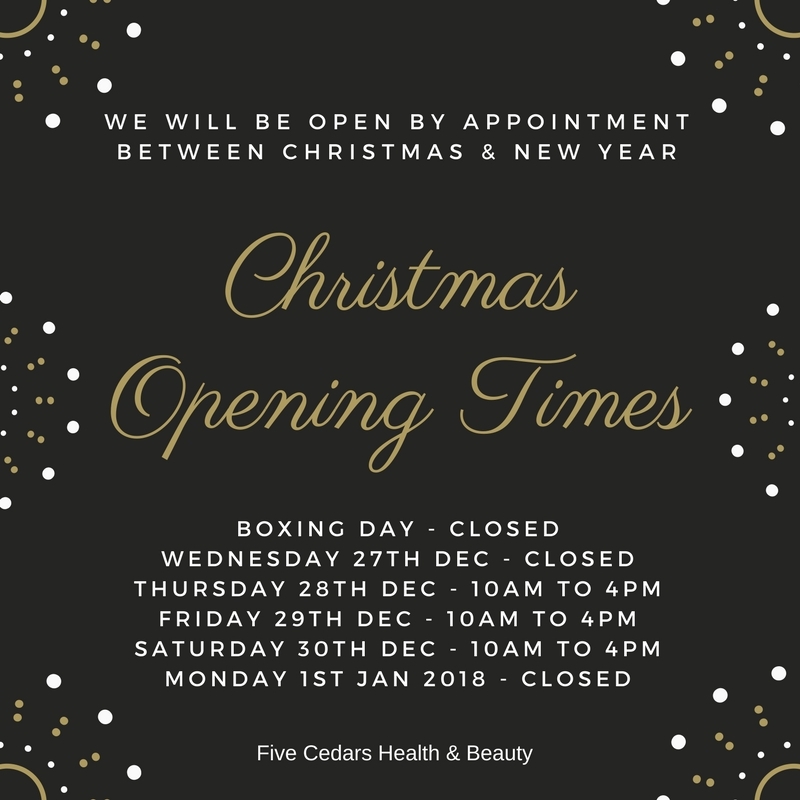 We will be open by appointment between Christmas and New Year so you can take some time to relax during all the madness of the festive season – or get yourself glowing for new years eve! Stuck for a last minute gift idea? We offer free postage on our gift vouchers and they are valid for a whole year from purchase. Either buy online and select “collection from salon” for complimentary postage, or call us on 01884 250023 to to order over the phone and your gift can be sent to you or directly to your recipient for no extra charge. We can even make a bespoke gift for you combining beautiful Elemis products with gift vouchers. Call us or pop in and we’ll help you find the perfect gift for your loved ones this Christmas.